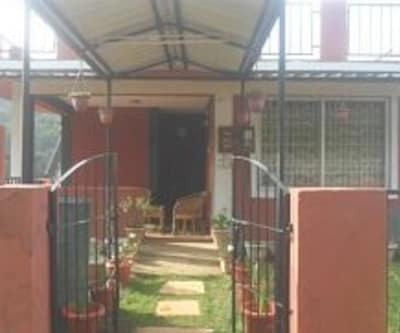 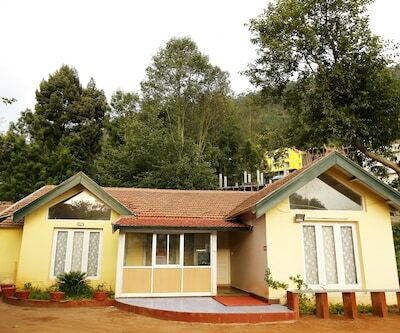 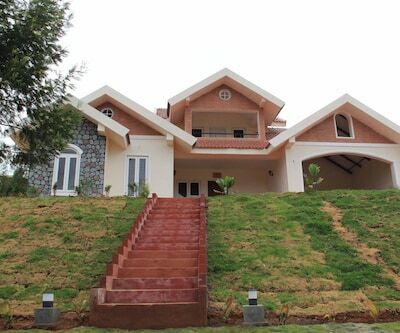 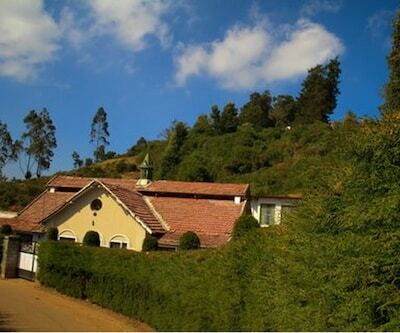 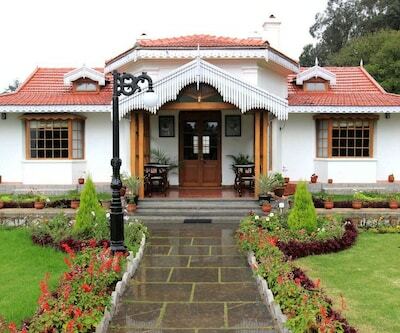 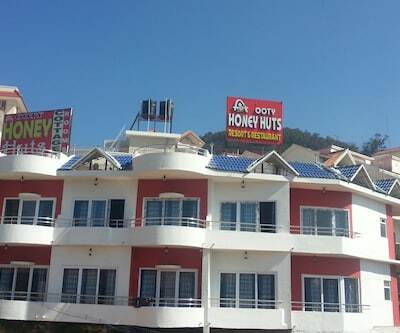 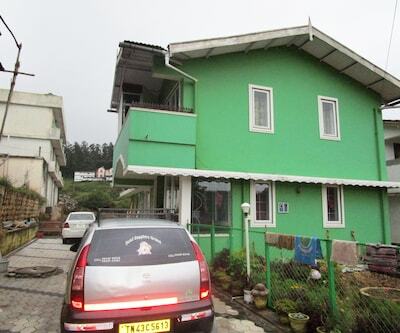 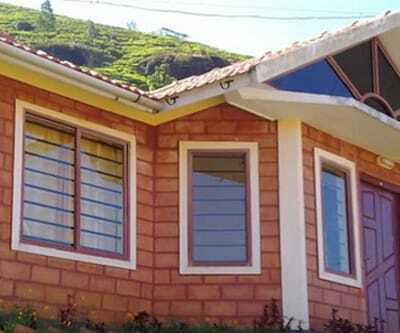 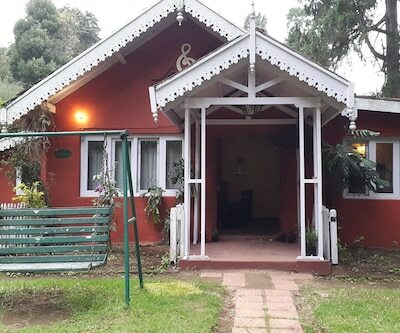 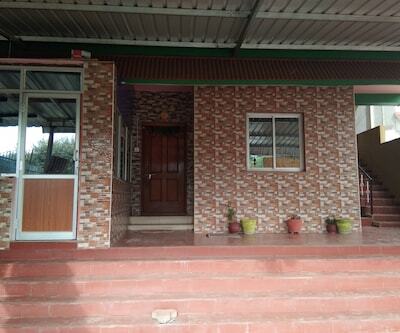 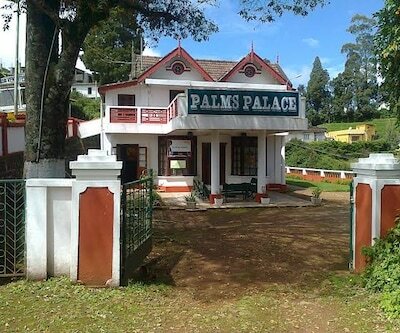 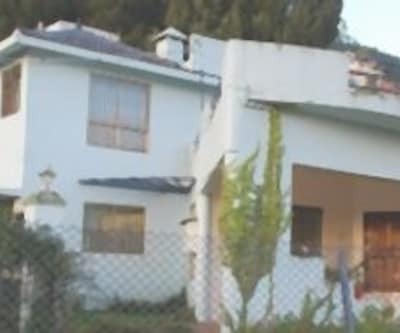 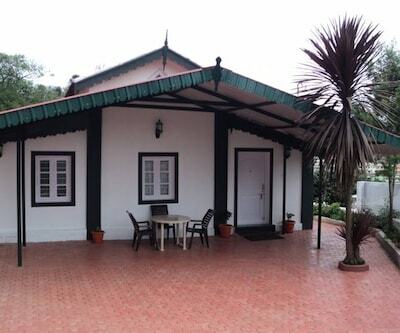 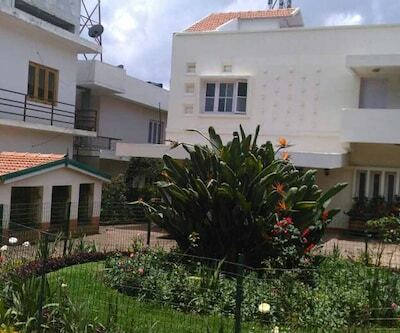 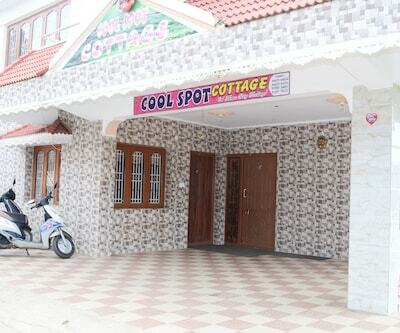 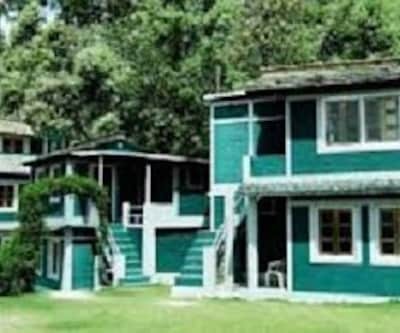 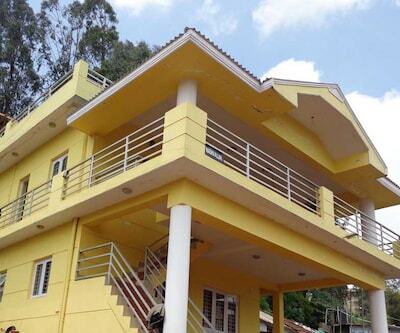 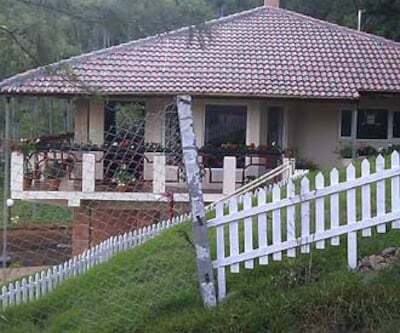 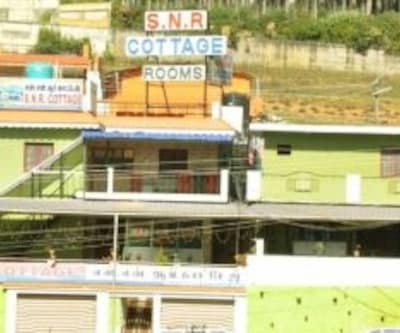 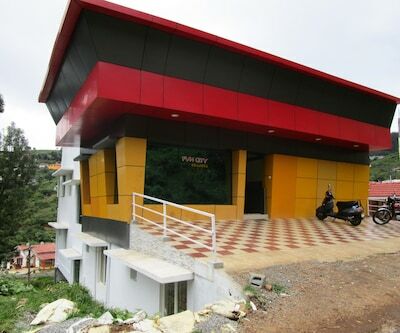 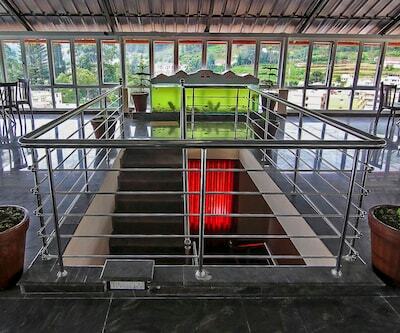 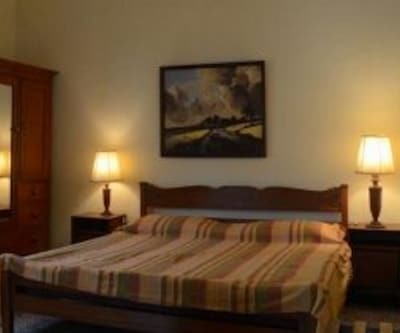 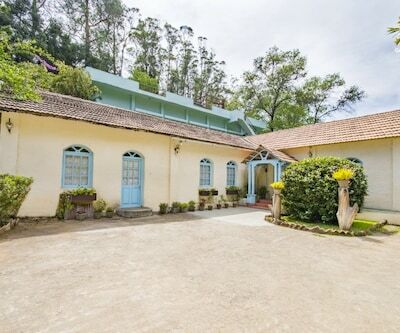 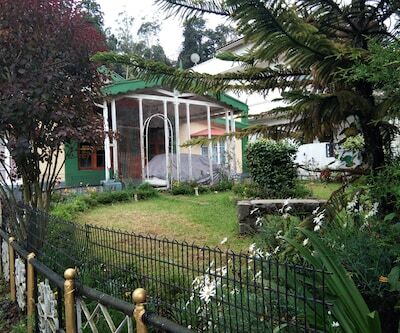 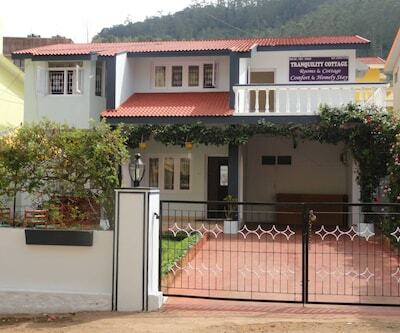 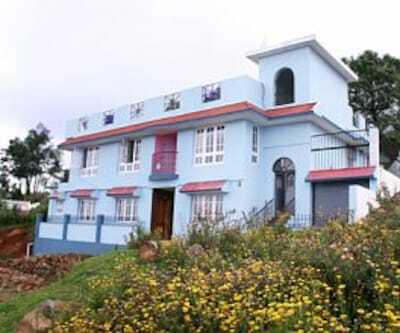 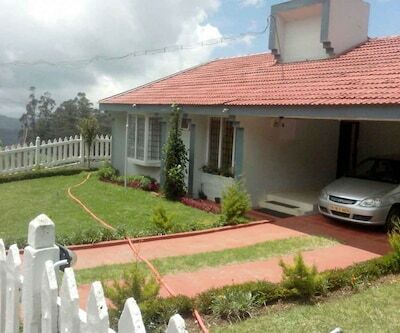 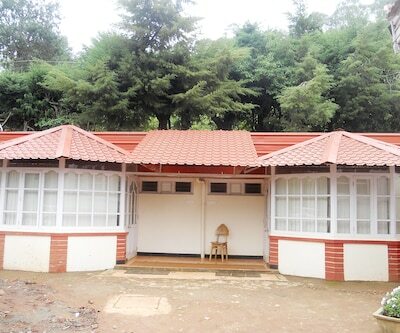 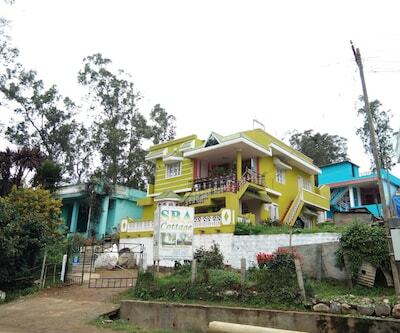 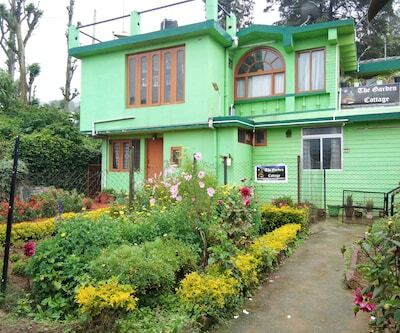 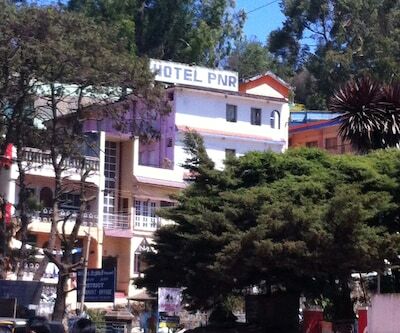 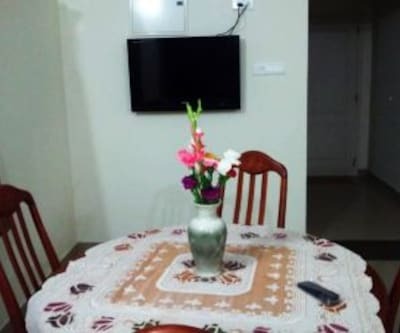 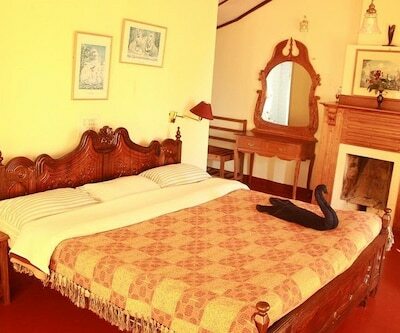 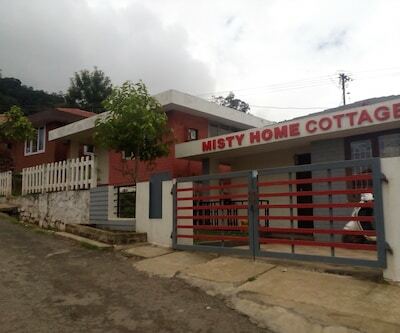 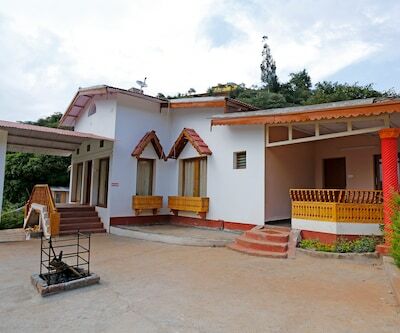 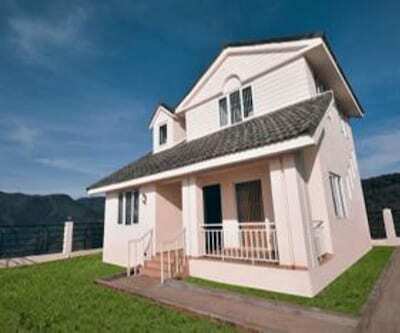 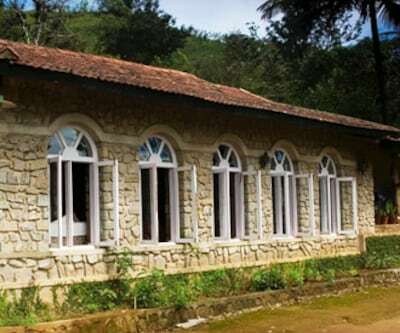 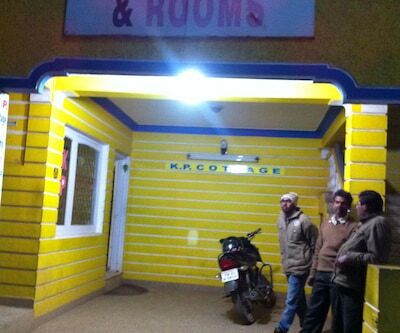 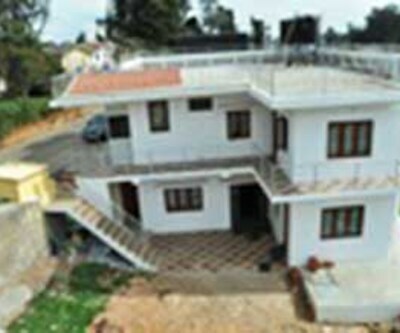 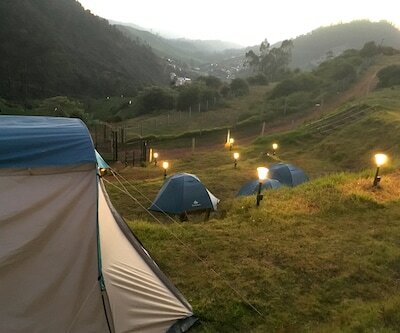 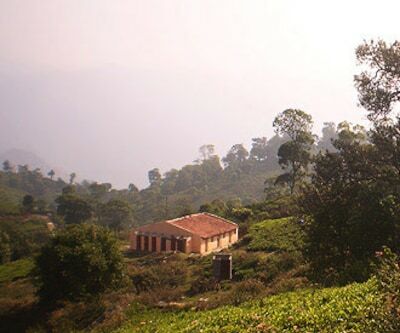 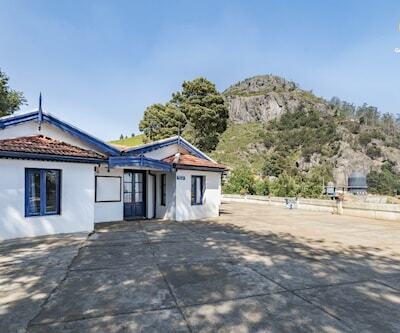 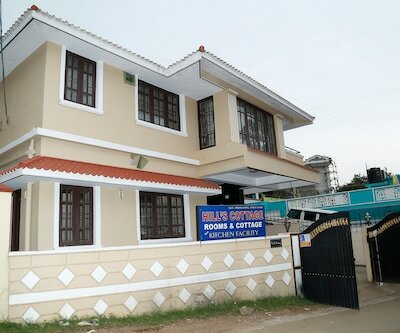 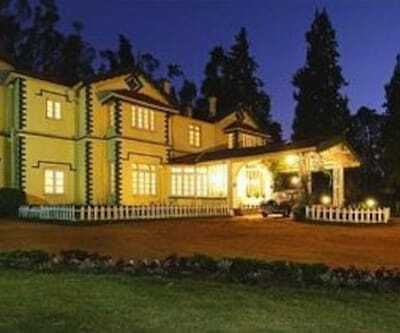 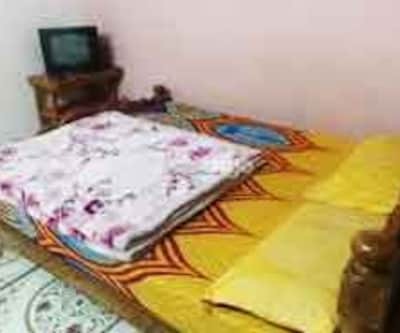 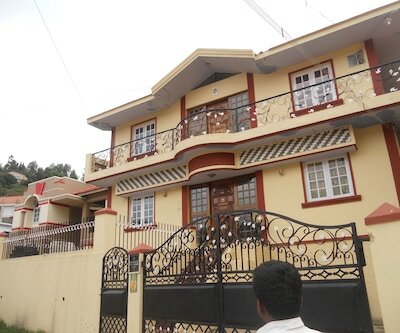 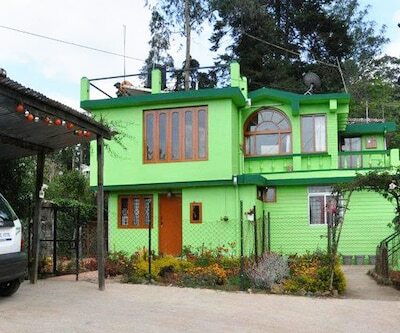 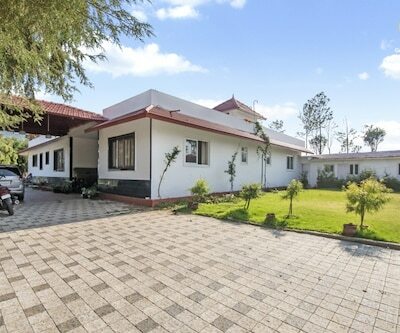 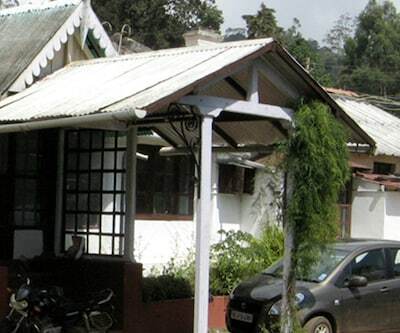 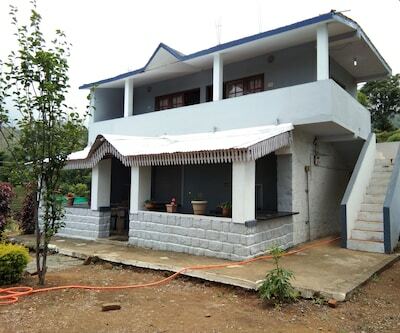 Offering accommodation in Ooty, Picnic Cottage provides views of the environs through the windows available in the premises. 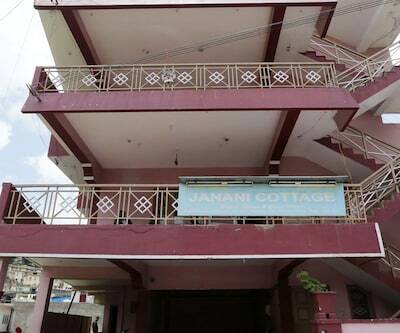 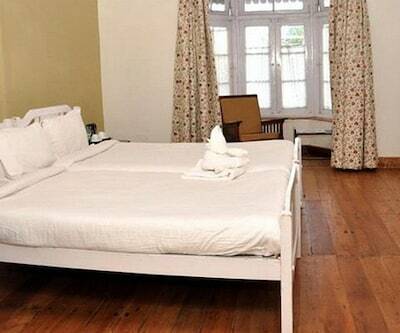 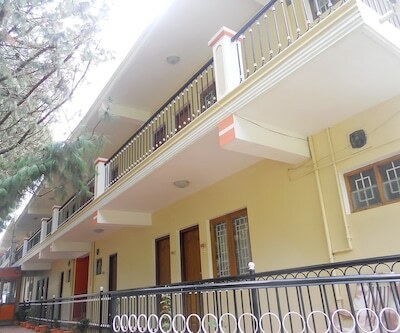 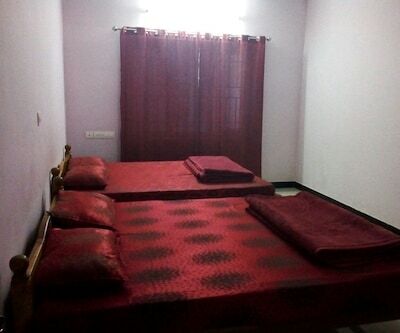 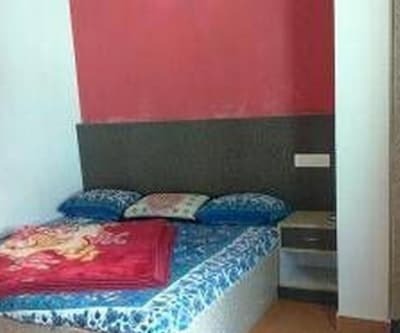 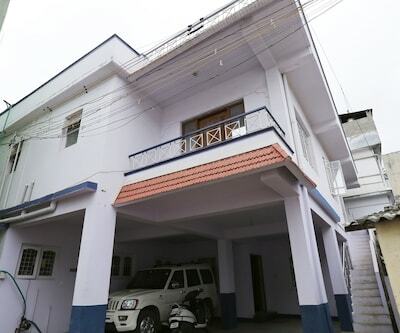 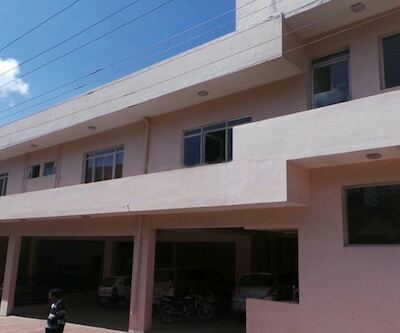 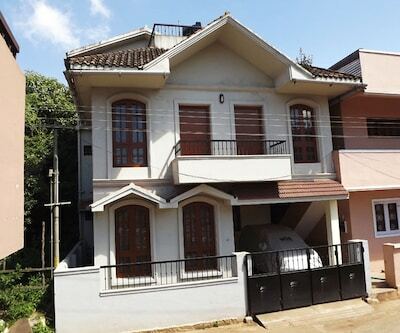 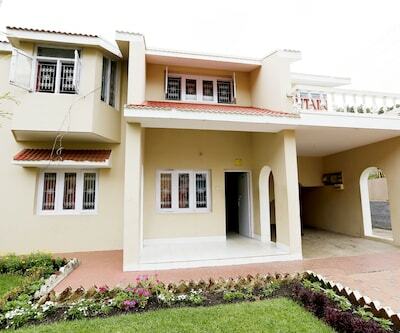 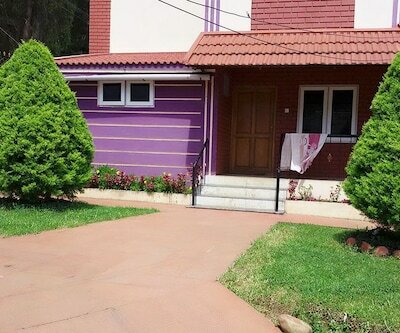 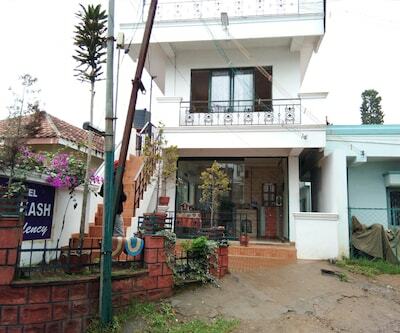 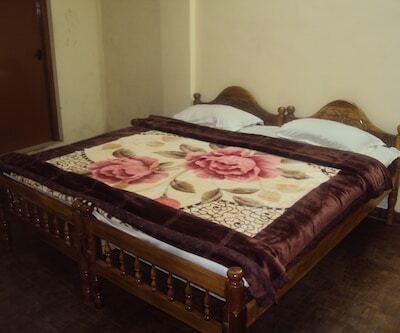 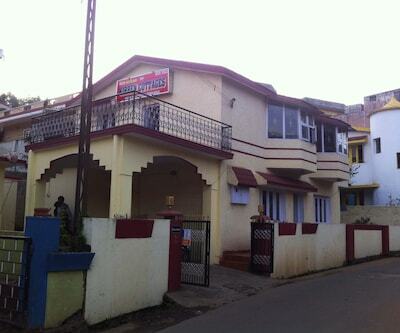 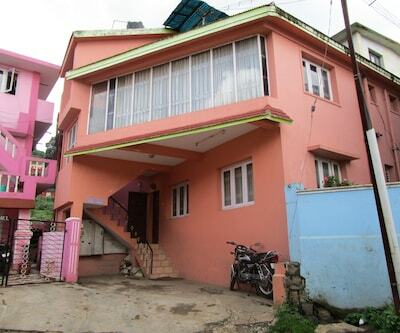 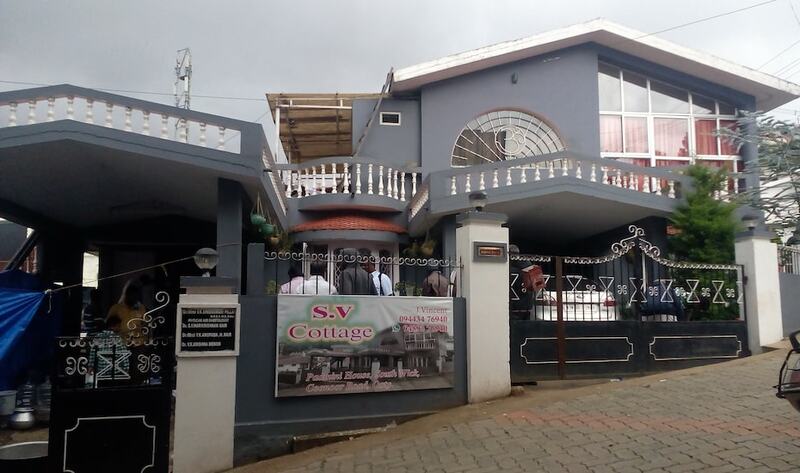 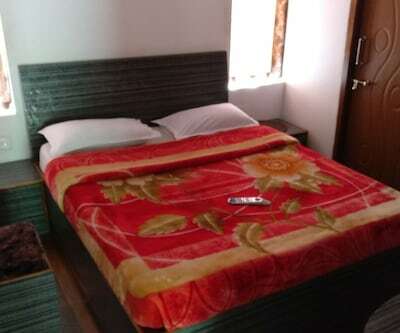 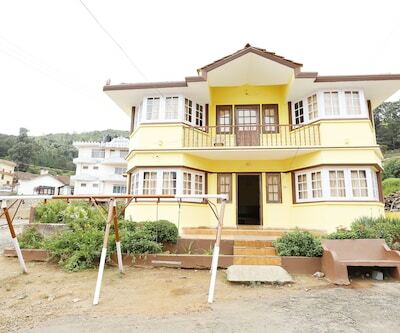 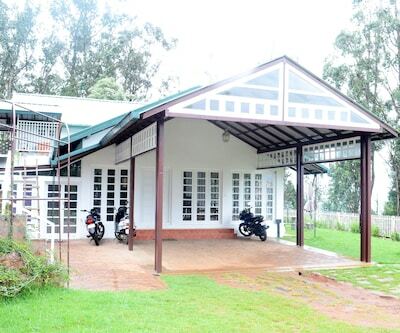 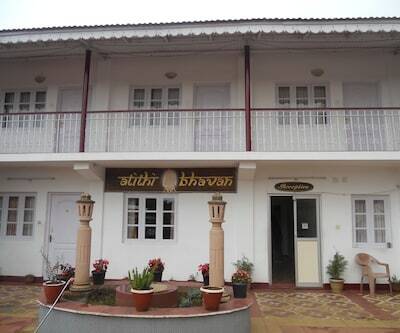 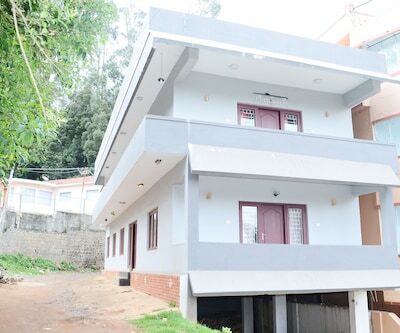 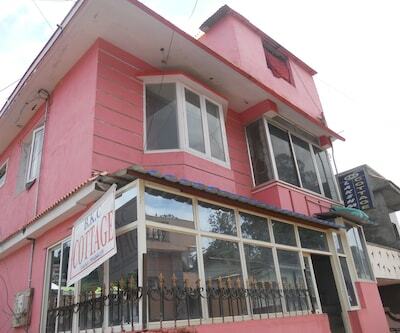 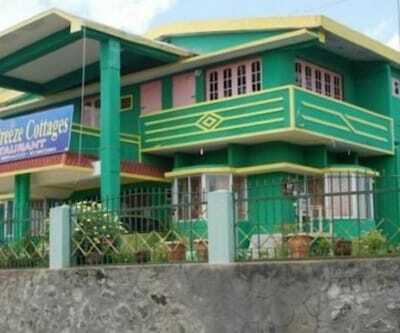 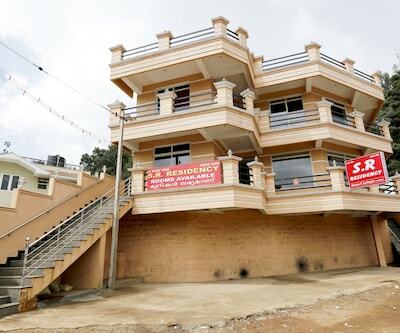 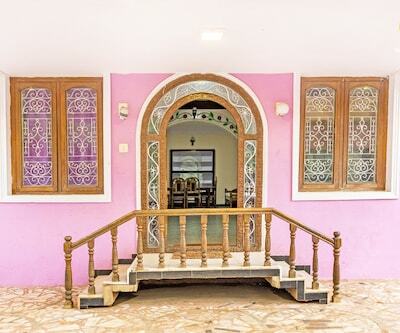 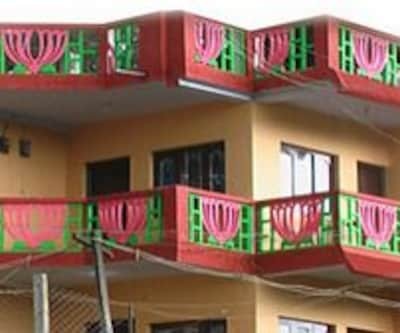 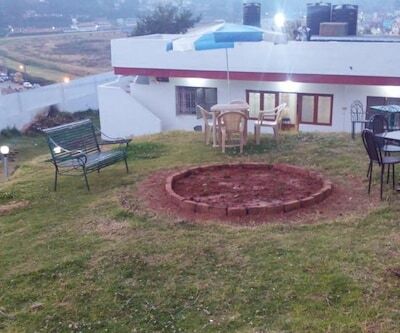 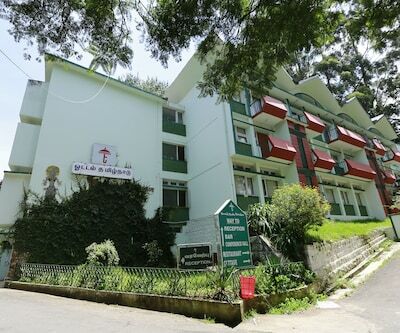 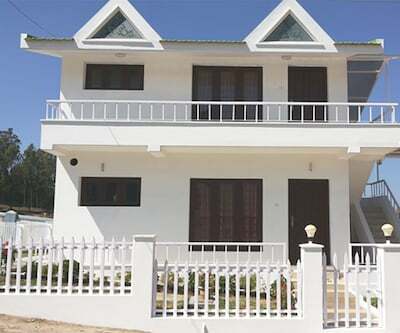 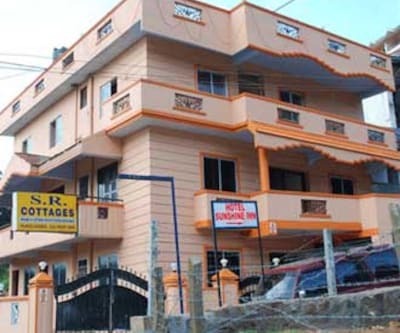 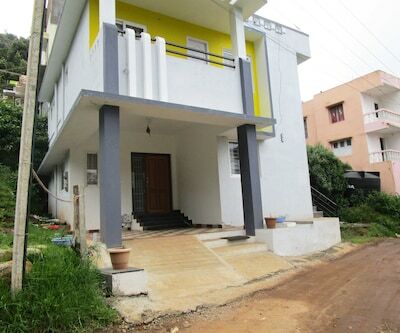 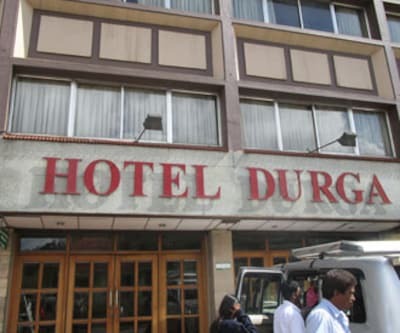 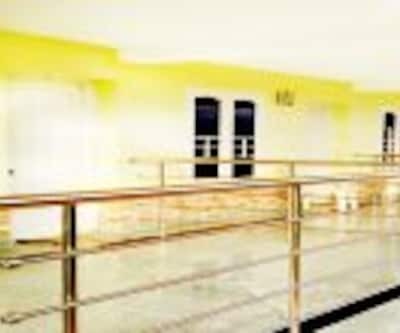 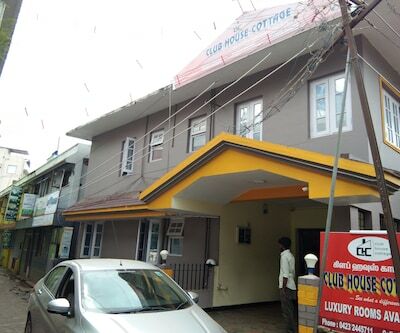 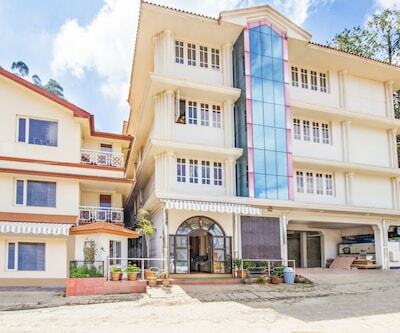 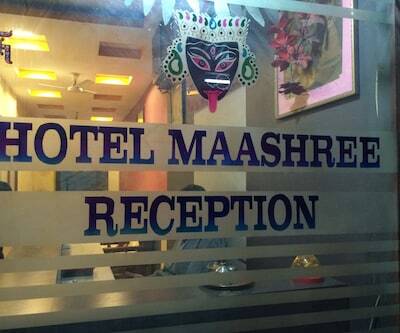 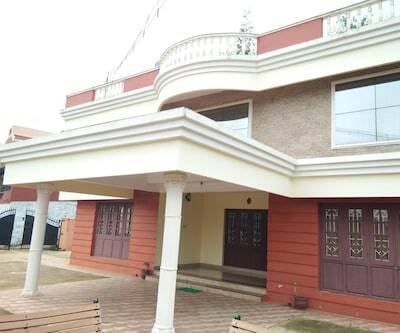 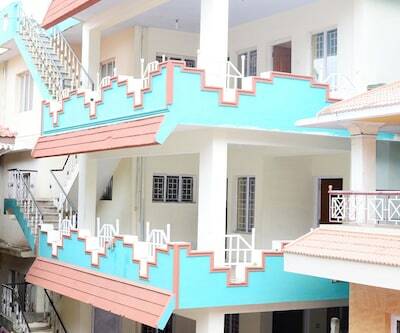 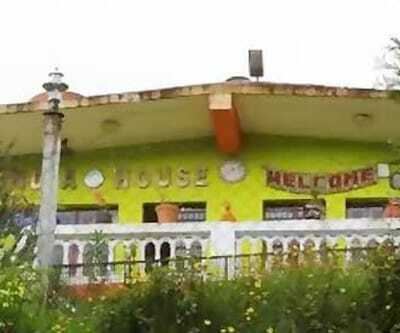 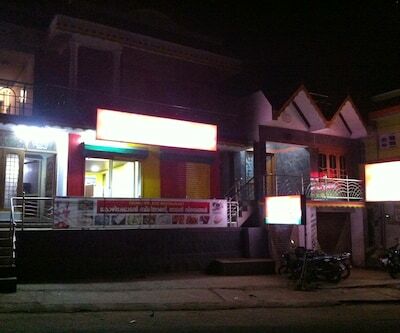 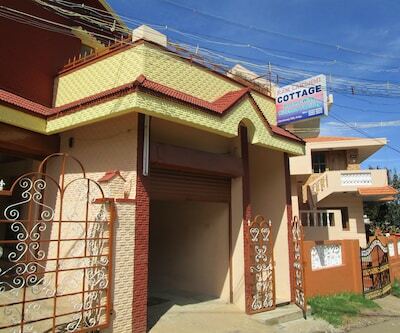 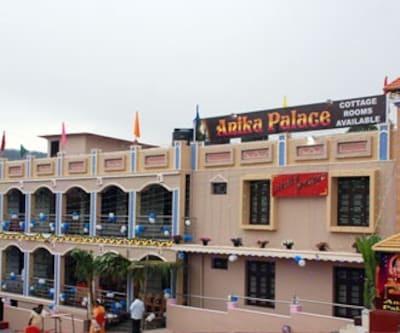 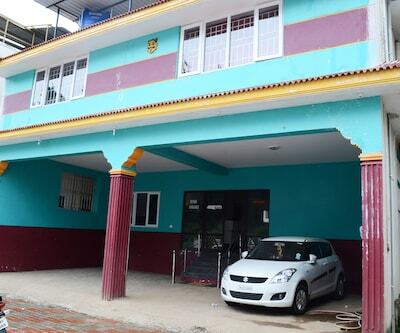 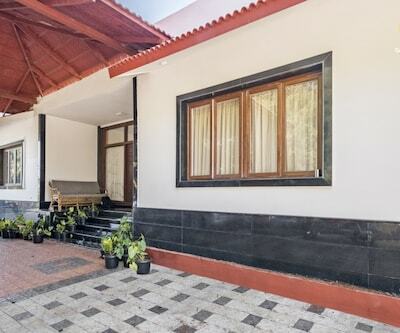 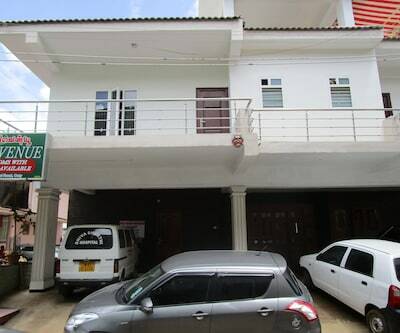 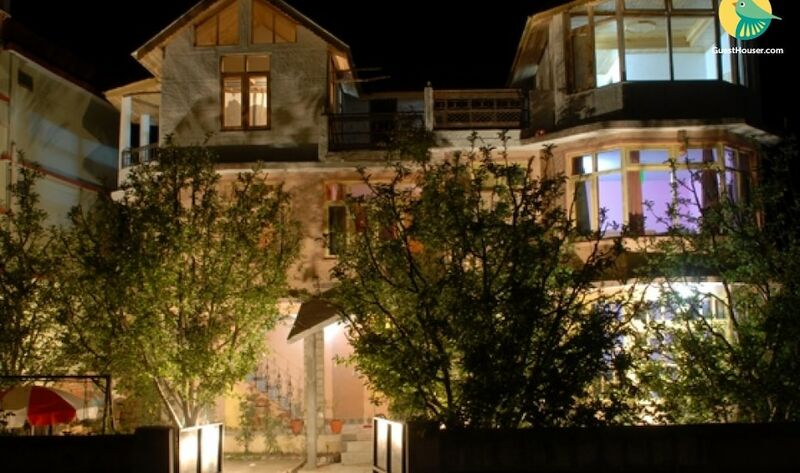 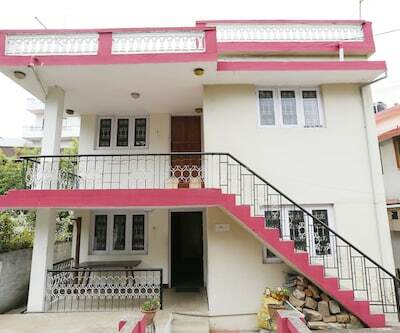 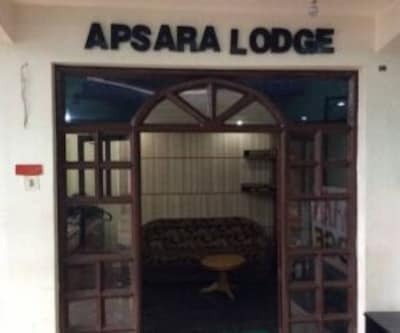 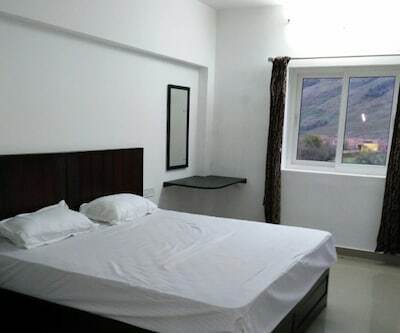 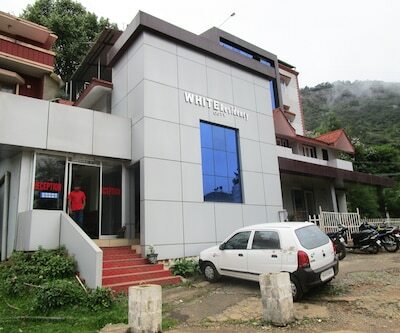 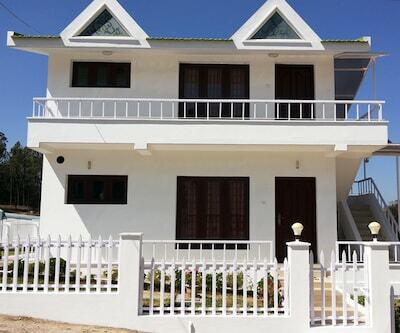 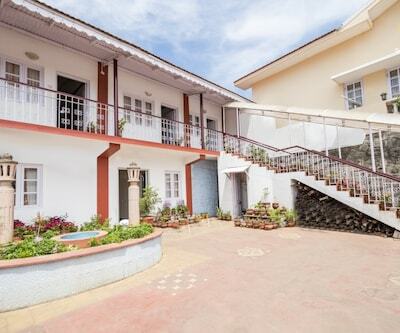 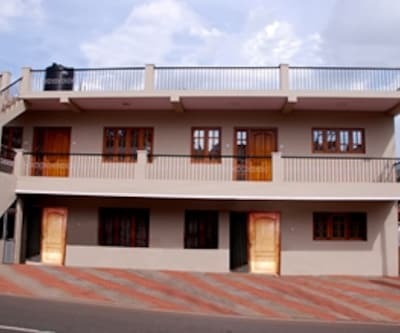 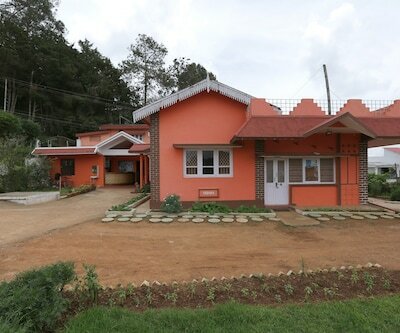 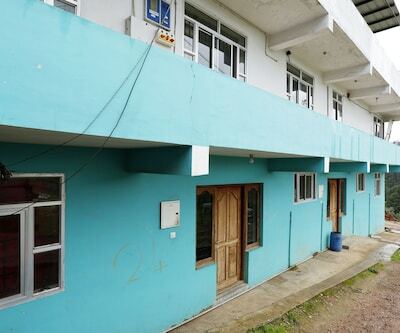 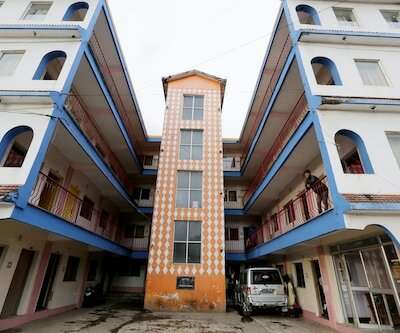 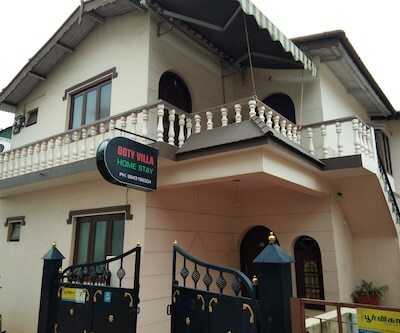 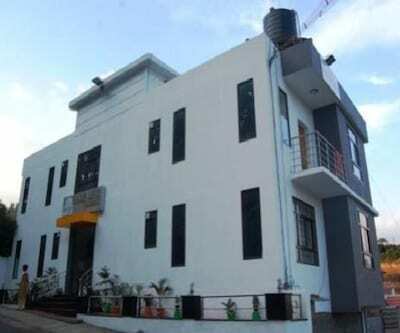 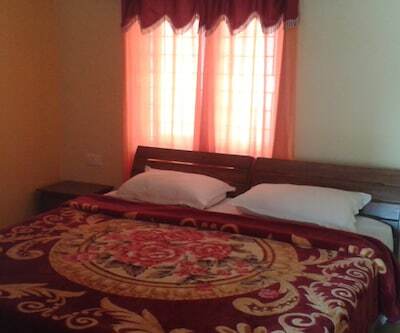 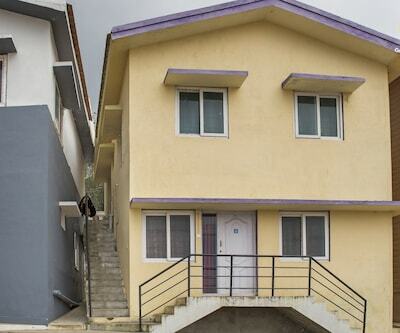 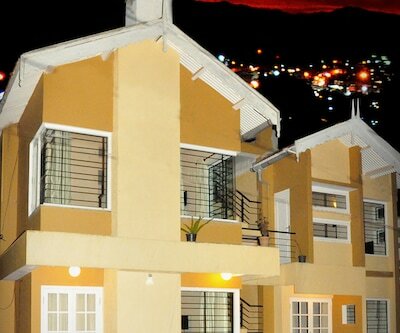 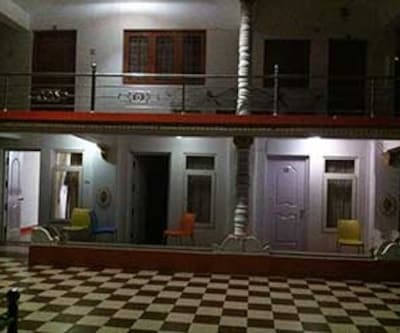 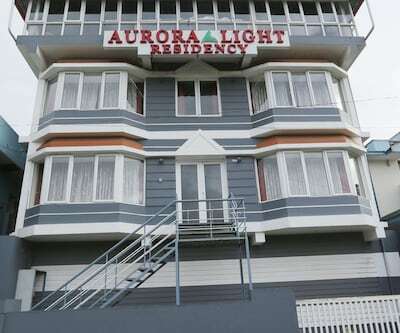 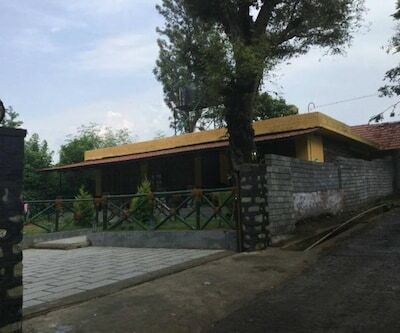 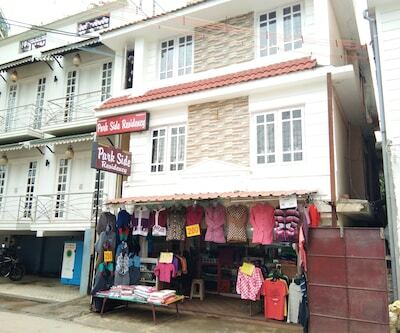 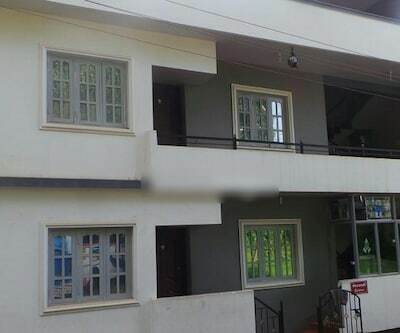 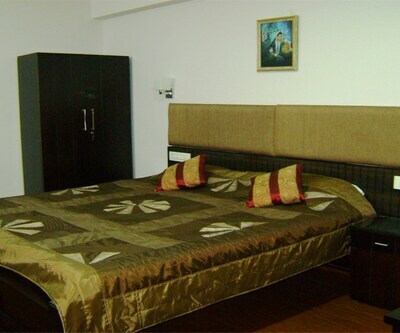 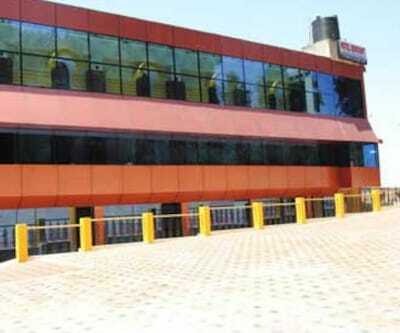 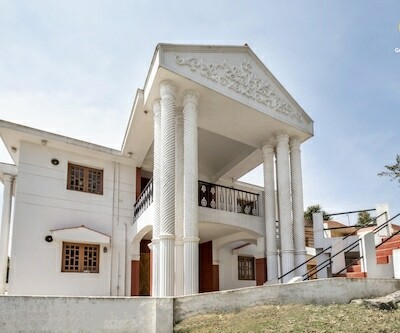 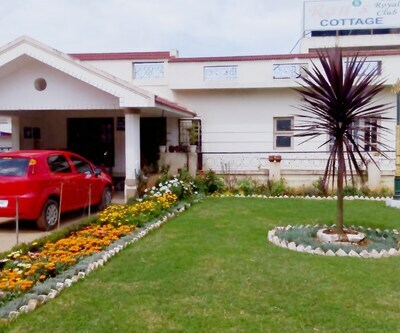 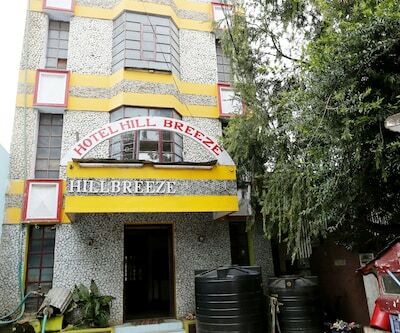 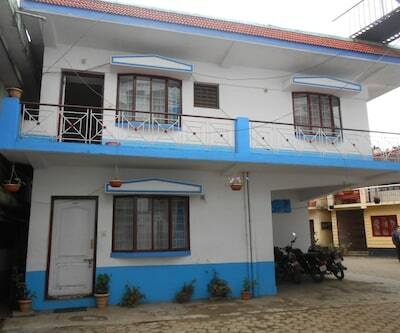 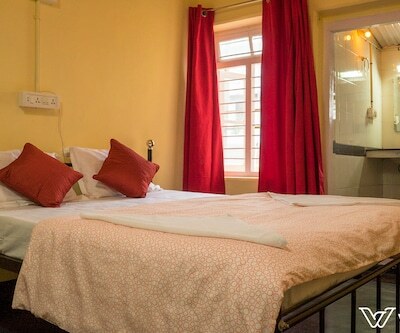 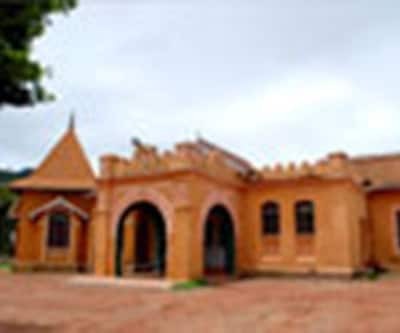 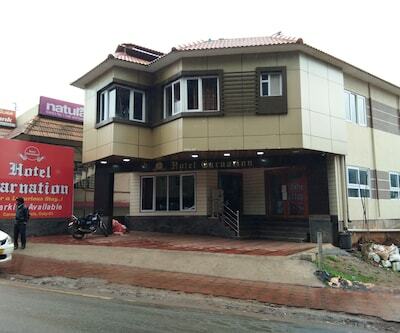 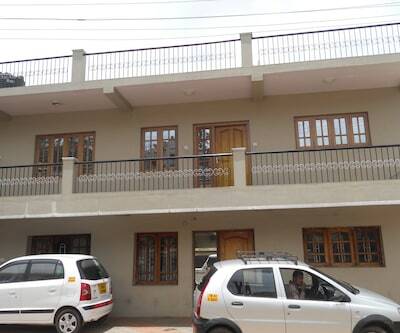 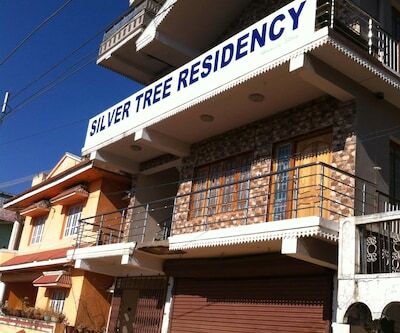 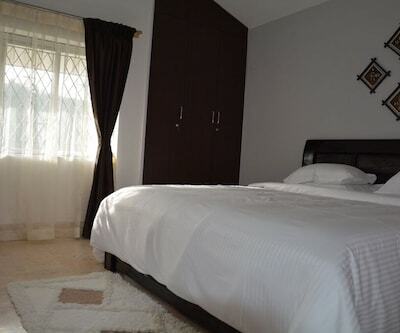 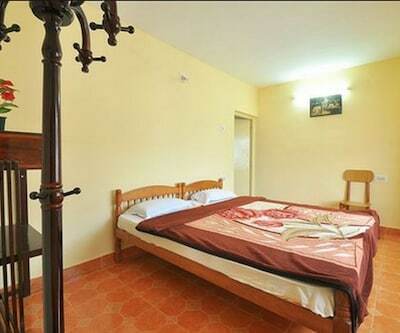 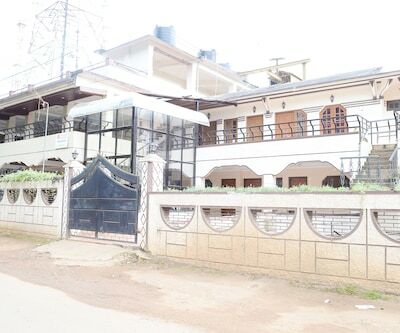 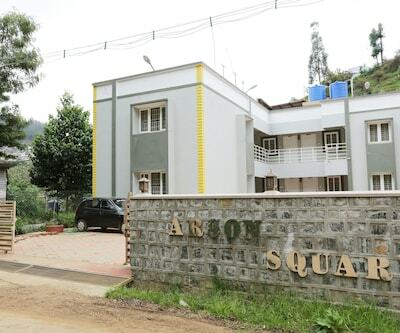 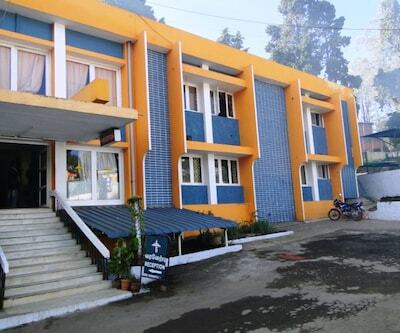 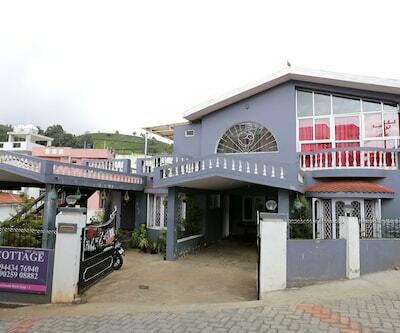 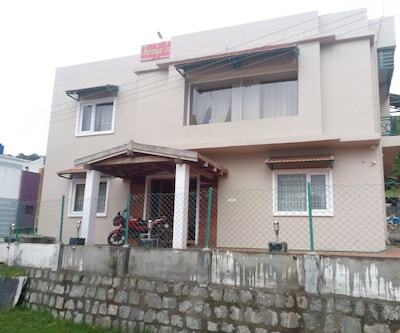 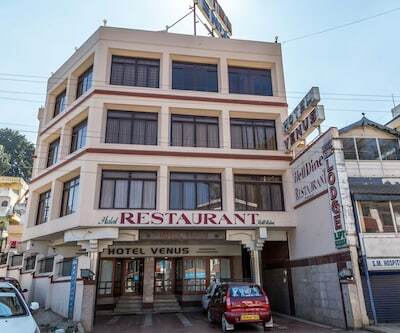 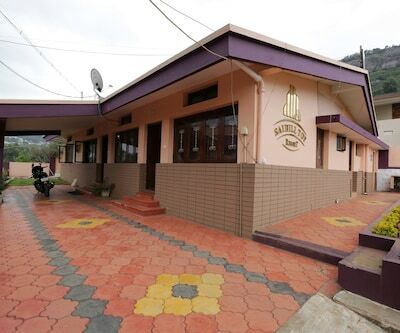 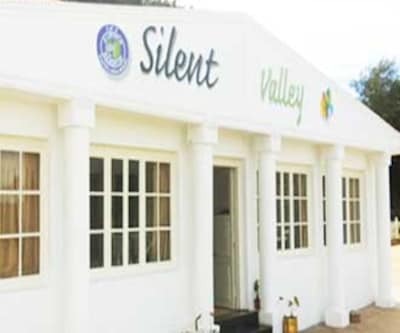 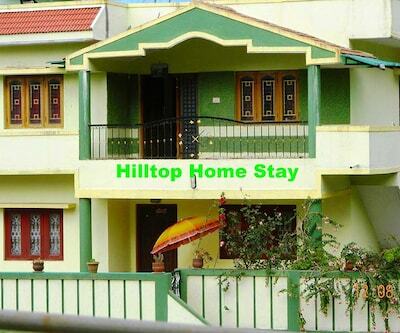 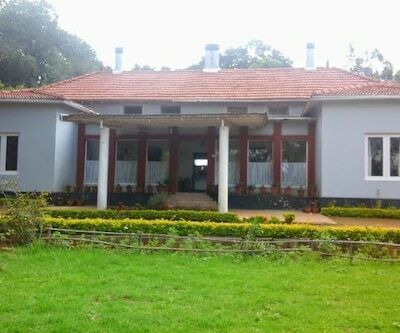 The property is roughly 2 km from ATC Bus Stand and 1 km from Stone House.With its 12 well-maintained cottages, the property offers a decent stay to its patrons. 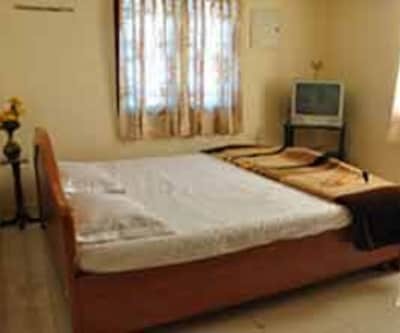 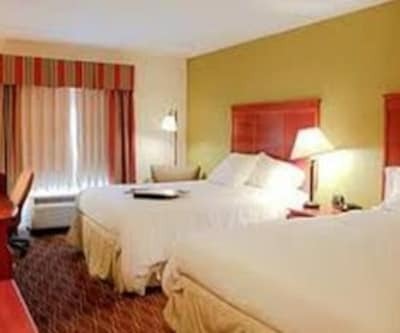 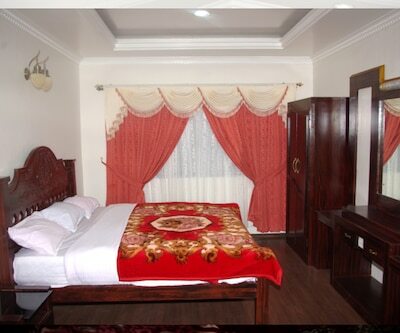 Cottages are equipped with conveniences like television set, bed and attached bathroom with the facility of hot/cold running water.